Friend of Rome and Judge of Jesus? This highly engaging and readable book is a study of Joseph Caiaphas, a Jewish high priest of the first century and one of the men who sent Jesus to his death. 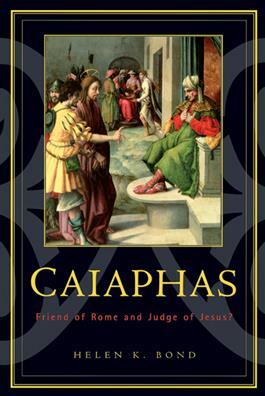 Caiaphas is a valuable resource for scholars of ancient history and students of the Gospel of Acts. From Christian Century(10/18/2005, pg. 22)"As lucid and engaging as it is learned, Caiaphaswould work well for an adult education course,providing a much-needed alternative to thesensational presentations on offer elsewhere."